Though wiper blades are often one of the most overlooked functions of the vehicle, the health of your wiper blades are critical in ensuring your safety and the safety of others on the road. Your wiper blades are a necessity in poor weather conditions like heavy rain or snow, where good visibility is crucial in getting you safely to your destination. Failing to replace or inspect your wiper blades regularly can leave you in a dangerous situation that could have been easily avoided. Luckily, Jiffy Lube® takes the hassle out of replacing your wiper blades with our quick and convenient installation service! Wipers make a chattering noise when dragging across the windshield – this noise usually indicates that your wiper blades are only touching windshield part of the time. Why Get Your Wiper Blades Replaced at Jiffy Lube®? 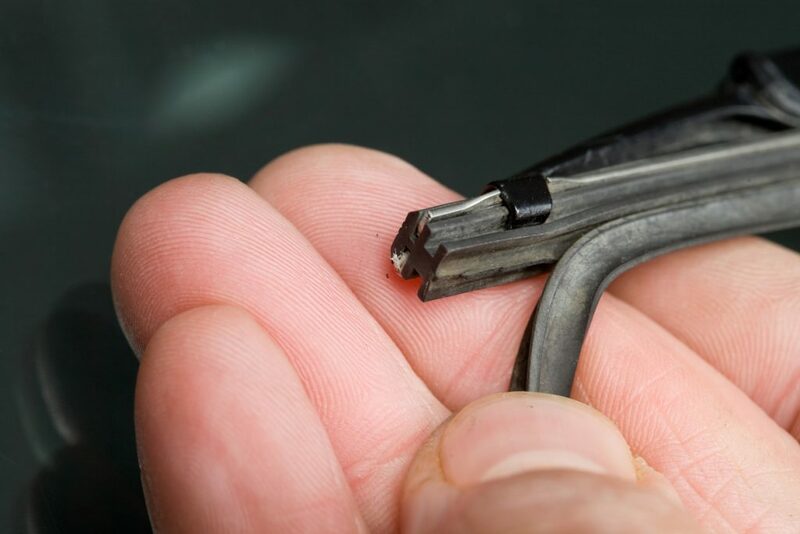 Modern vehicles are complicated, and even something as simple as a wiper blade becomes complicated when you start to understand how many different sizes and styles exist. A visit to Jiffy Lube makes sense for your car and for you. Quick and Convenient – Don’t have the time to replace your own wiper blades? No problem! Jiffy Lube® can get the job done quickly and at a time that is convenient for you. There is no need to book an appointment in advance. Just drive in to your local Jiffy Lube® store and drive on! Trained Technicians – Our trained technicians have the knowledge and expertise to ensure that your new wiper blades fit your vehicle’s windshield, and are installed correctly. 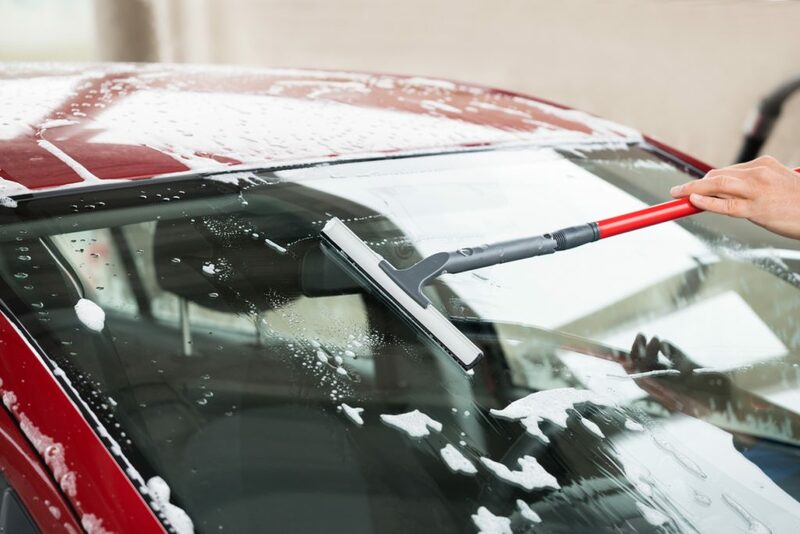 All cars are different, and so are the wiper blades that keep your windshield clean and clear! Great Prices – Why bother buying wipers off the shelf, when Jiffy Lube® offers competitive pricing that includes installation! That mean no hassle, no appointment, and absolutely no guess-work! Plus, our valuable customers can have the opportunity to save on our convenient services. Grab our wiper blade offer here! Reliable Products – At Jiffy Lube®, we only use the highest quality products so that our customers leave with peace-of-mind knowing that they are equipped with the very best. We offer quality brands of wiper blades, in a multitude of sizes and styles to fit all types of vehicles! Jiffy Lube® Advantage Program – When you become a Jiffy Lube® Advantage Member you instantly gain access to exclusive promos and perks! To learn more about the Jiffy Lube® Advantage program, find your Jiffy Lube®. Cleaning your windshield regularly. The cleaner your windshield, the longer your windshield wipers will last. 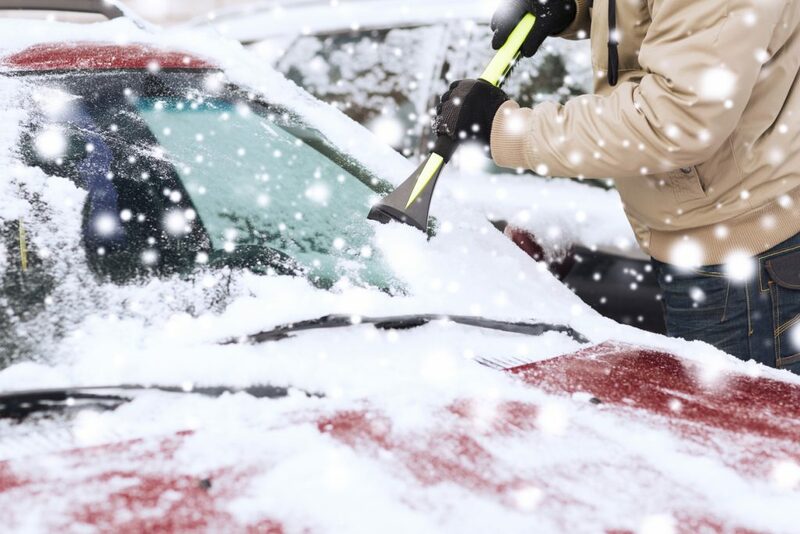 Scraping as much ice and snow as you can off your windshield manually before using your wipers. 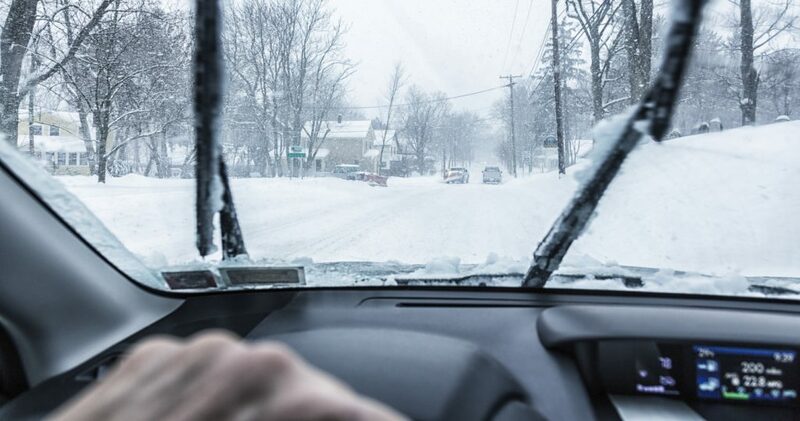 Avoid using your wipers to clear heavy snow and ice build up. Did You Know? Every Jiffy Lube® Signature Service Oil Change includes a windshield wiper blade inspection? The level of complexity for wiper blade installation varies by vehicle and windshield wiper product. Visit your local Jiffy Lube® and our expert technicians will perform the installation for you in a Jiffy!